Updated Sunday February 10, 2019 by Steve Severn. All sessions will be held at Tuckahoe Elementary School - and held each Sunday starting Sunday, Feb. 10th - Sunday, March 10th. Pitching Clinics will be offered to players in 3rd grade and higher. 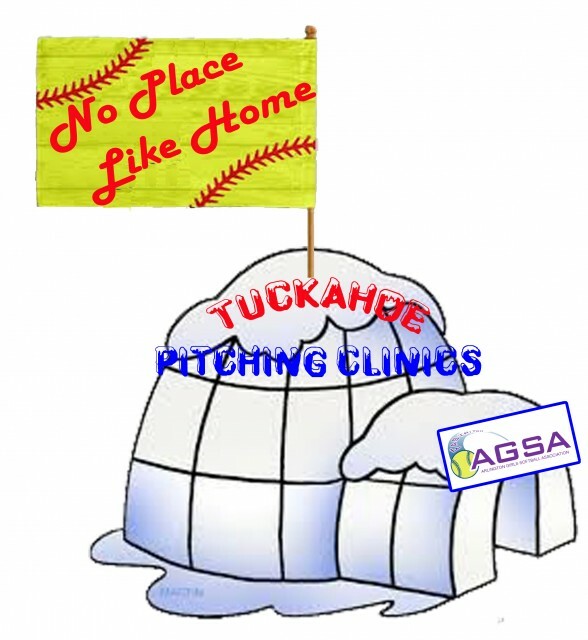 Clinics will take place on Sundays beginning February 10th through March 10th at Tuckahoe Elementary School. There will be 5 weeks of instruction. There will be one non-instructional optional open practice. Professional pitching instructors will be at each session except for the open session on 2/17. Pitchers must bring an adult catcher with them. Due to the limited space, we have spots available for only 8 per session. We will have a short waitlist for each session in case anyone drops out. *March 17th is the single make up date - this date will only be used in the event of the cancellation of a session due to a closure. f there are additional cancellations, they will not be made up. Girls should wear comfortable clothes, sneakers and bring water, gloves, fielding masks and a big smille!